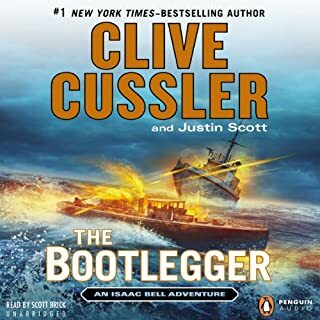 When Isaac Bell’s boss and lifelong friend Joseph Van Dorn is shot and nearly killed leading the high-speed chase of a rum-running vessel, Bell swears to him that he will hunt down the lawbreakers, but he doesn’t know what he is getting into. 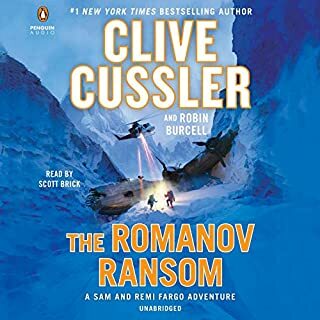 When a witness to Van Dorn’s shooting is executed in a ruthlessly efficient manner invented by the Russian secret police, it becomes clear that these are no ordinary criminals. Bell is up against a team of Bolshevik assassins and saboteurs - and they are intent on overthrowing the government of the United States. You will not be disappointed in this one! Issac locks horns with bootleggers and the action is fast and furious, enjoy and share with a friend! Enjoyed the sound effects, but why do we are frequently subjected to gross images when it comes to aliens! At first I was skeptical about this performance, but as it progressed I became hooked. I believe that it has a powerful message about life and how to live it. 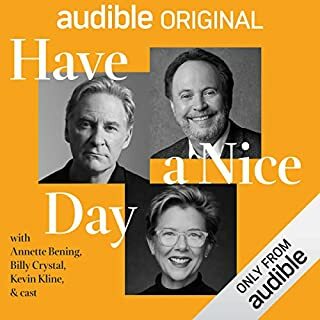 Thank you Billy Crystal!!! Appeared to be a thoroughly researched account. I wish the background information would have been shorter. 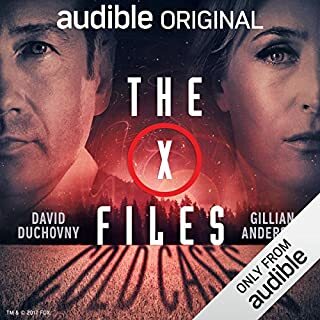 I loved the audio clips from the actual mission, which were placed at the end of the book. A better place, in my opinion, would have been at the end of the chapters of which they described in print. 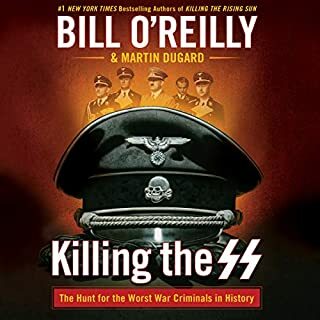 I have enjoyed Bill O’Reilly’s “Killing Series”, but have been disappointed that he usually does not read his audio books. I am very pleased that he narrated this book which at times moves very quickly. 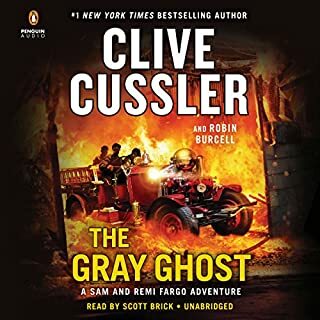 In 1906, a groundbreaking Rolls-Royce prototype known as the Gray Ghost vanishes from the streets of Manchester, England, and it is only the lucky intervention of an American detective named Isaac Bell that prevents it from being lost forever. Not even he can save the good name of Marcus Peyton, however, the man wrongly blamed for the theft, and more than 100 years later, it is his grandson who turns to Sam and Remi Fargo to help prove his grandfather's innocence. But there is even more at stake than any of them know. Filled with the usual plot twists and Fargo thrills, but with a surprise ending! Enjoy! 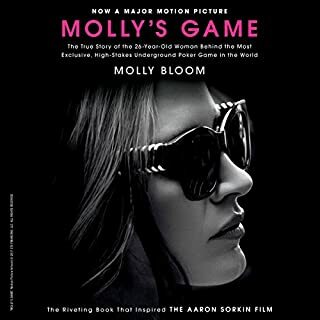 I was very disappointed that Molly’s arrest wasn’t mentioned until the last chapters. If you are looking for an account of what happened after her arrest you will be disappointed as I was. If you want to know what happened before her arrest you will love this book. One of my favorite Fargo adventures! 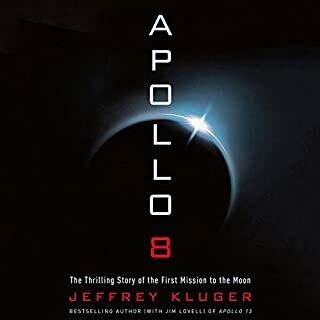 Could not stop listening; completed this book in several days. Enjoy! 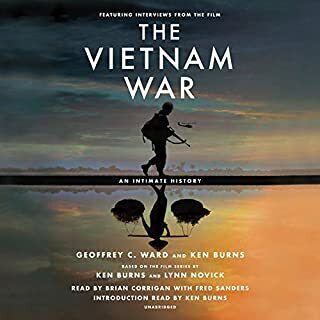 I was very young when The US first sent troops to South Vietnam. Today I have several friends who fought in that war! This book and mini series have educated me on why our government decided to fight the expansion of communism in SE Asia. Now I know why they have become disenchanted with our leaders! 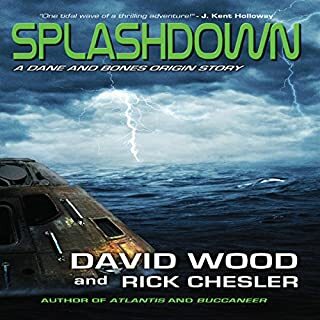 When Navy SEALs Dane Maddock and “Bones” Bonebrake are called upon to find the Liberty Bell 7 and recover its secret cargo, they find themselves caught up in a conspiracy from the Cold War era, and only they stand in the way of a powerful man bent on vengeance. Dane and Bones are back in another “Origins” adventure. Sunken ships, deadly creatures, dangerous enemies, mysteries from the past, and all the thrills your heart can stand await you in Splashdown! I enjoyed this book immensely, but there was one part that I felt was hard to swallow. It was that Liberty Bell 7 was carrying a nuclear device!